1. 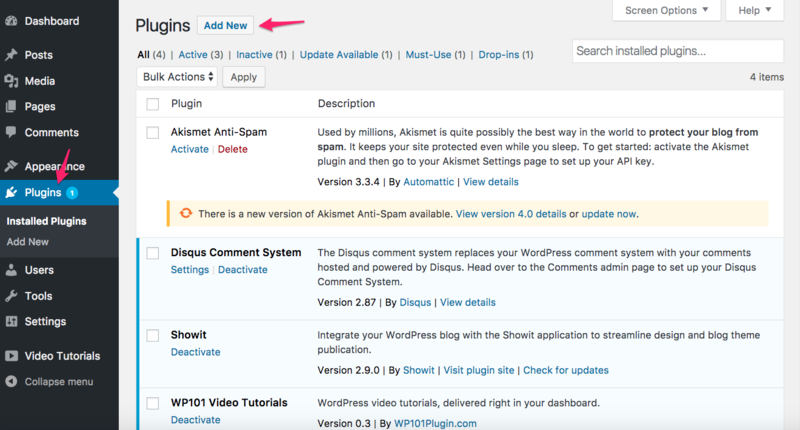 Log into your Wordpress admin and click "Plugins" on the left hand panel. Then click "Add New"
2. 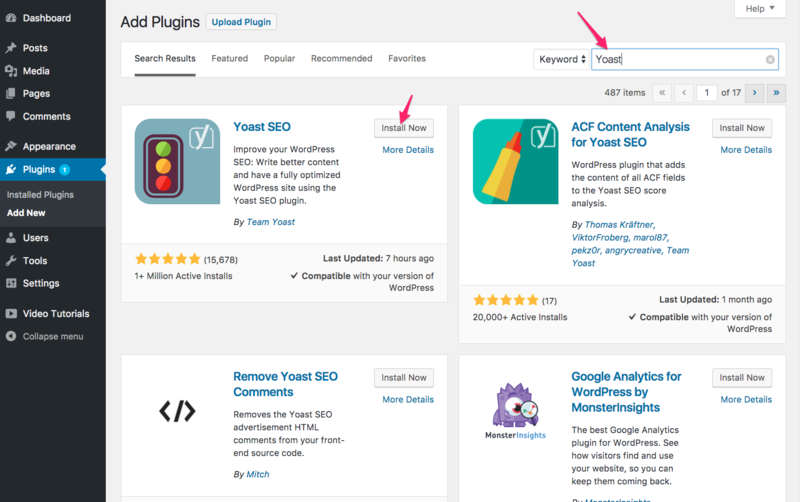 Search for "Yoast" and click the "Install Now" button next to the Yoast SEO plugin. Once installed click the "Activate" button. Next enable the Facebook Open Graph metadata by following Yoast's instructions. Once activated, the Yoast plugin should force each post to use the featured image you assigned to the post when sharing on social media! Once that's enabled your new posts on FB will grab the image that's assigned as the post's featured image or default to the first image in the post. Posts previously shared on Facebook may need to have their information reset by following Yoast's steps for Update Facebook Sharing Data.